Big Idea: We are resolved to lead our church by sharing in the responsibilities of our church. 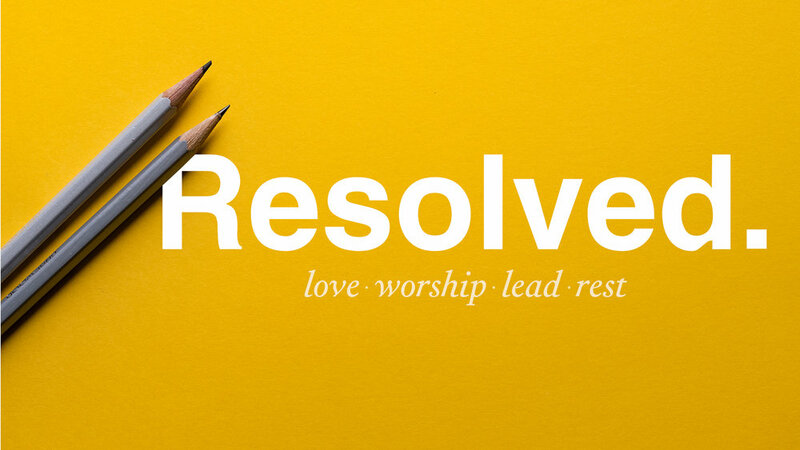 Big Idea: We are resolved to worship God alone because He alone is worthy. Big Idea: We are resolved to love one another the way Christ loves us.